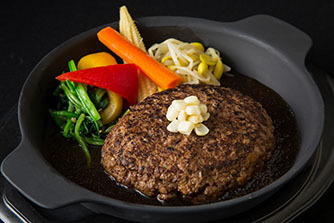 Matsusaka beef is the meat of Japanese Black Cattle reared under strict conditions in the Matsusaka region of Mie in Japan. 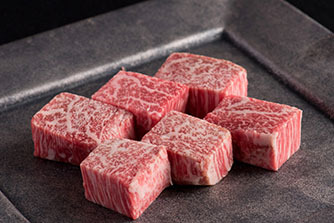 Moreover, Matsusaka beef only refers to the nulliparous cows. It’s because their meat is the softest and most marbled one. 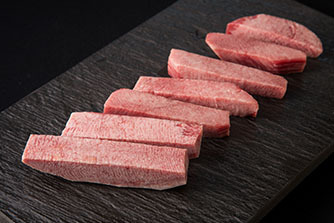 Matsusaka beef is tender, succulent and delicious, mouth melting taste satisfying you the max! 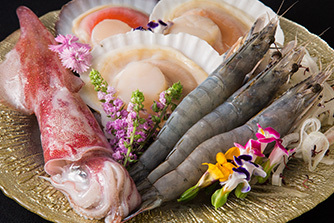 The "Meat piece of art" is born because of this type of feeding in the environment, blessed with top-quality natural resources. In order to protect the quality, there is an individual care system for each cow. 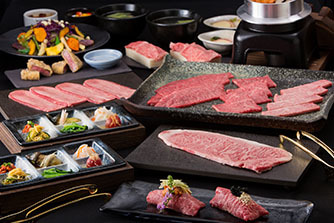 We’re preparing an unique Matsusaka beef Barbecue in Kyushu. 「Kei」 pursuit of luxury surroundings, courtyard of Japanese Garden. In order to create a lager comfortable space. ※This is frame of menu list. Please check next page for details. 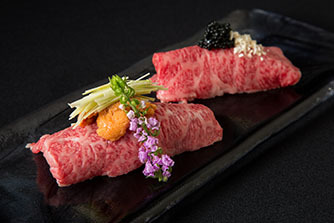 We have prepared the best Japanese Sake to enjoy with Matsusaka beef. 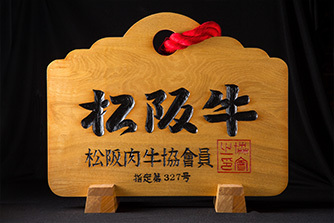 And the famous DASSAI , you could enjoy all classes in our restaurant. Ｗe prepared Beer, Shochu, Whiskey, and various cocktail . You could match a drink not only by the dishes, but also with the weather or mood. If it is urgent, please call our office directly. Copyright (C) 2018 MATSUSAKA BEEF KEI. All Rights Reserved.